Unleash ELEMENTAL POWERS and find out HOW FAR CAN YOU FLY in this new ADDICTIVE POLAR GAME! Tap on the screen to collect magical Dreamsparks™ that allow Pookie the Penguin to fly through a field of ever-increasing obstacles! 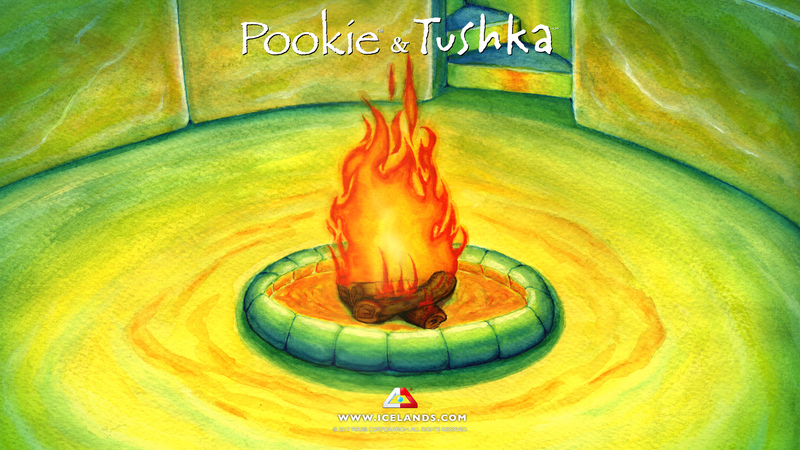 This fun Pookie and Tushka app, winner of “BEST TECHNOLOGY OF THE YEAR” is an educational alternative to the popular ninja games! 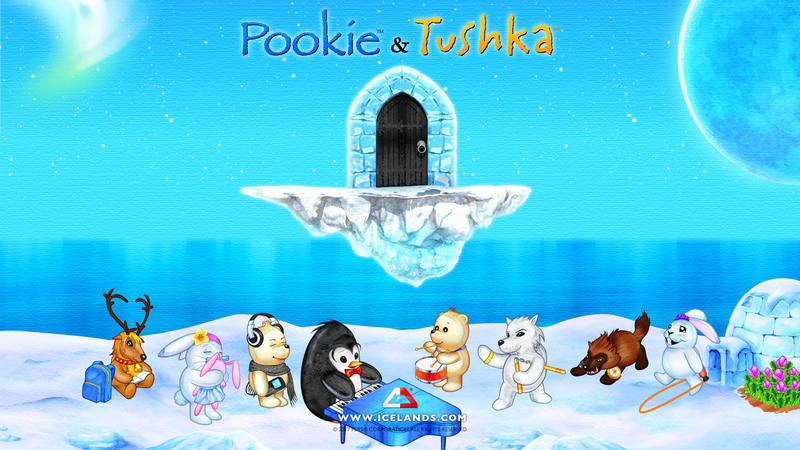 Pookie and Tushka bring endless hours of entertainment and education for your little ones, in one quality, content-packed app. 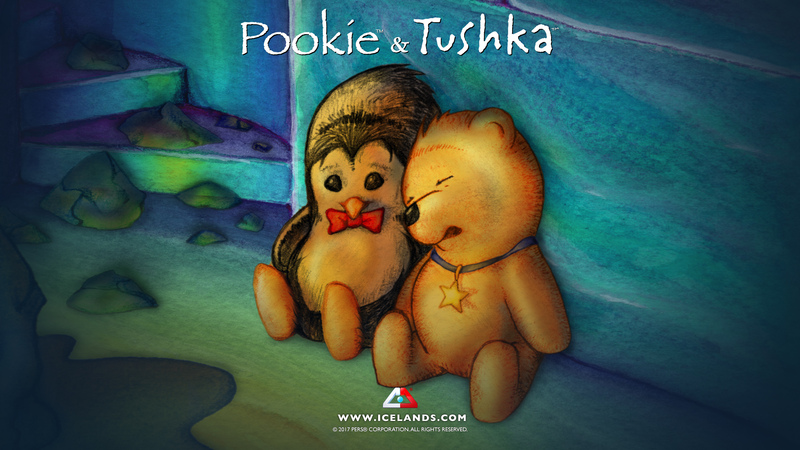 Pookie and Tushka teach your kids the ABCs with beautiful hand drawn illustrations and a cute animal friend for each letter of the alphabet. 66 colorful pages with beautiful hand drawn illustrations.